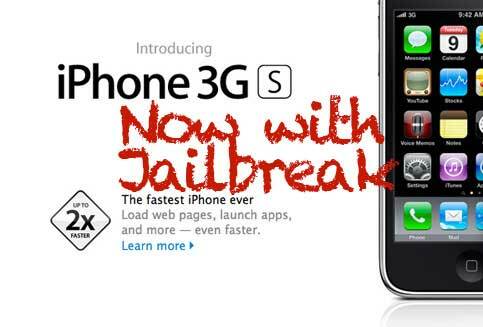 Up until this weekend, many iPhone 3GS users running the 3.1.3 iPhone update were unable to jailbreak. 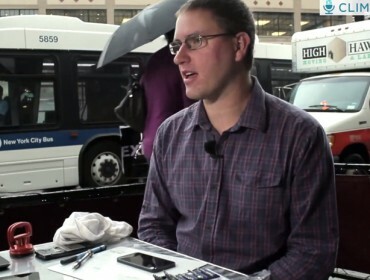 iPhone 3GS was not entirely jailbreak-proof. You may have noticed that there were no directions for jailbreaking iPhone 3GS’s running iPhone update 3.1.3 in my Ultimate Guide to iPhone Jailbreak. After months of hacking, a member of the iPhone Dev Team has released a jailbreak for all iPhones, including 3GS’s running 3.1.3. The jailbreak is called Spirit, and it works on iPad, too. Windows and Mac OS X users, jailbreak your iPhone with Spirit. Note: I have not tried to jailbreak my iPhone 3GS with Spirit. I don’t endorse this product. Jailbreak at your own risk. I tried to get the spirit, but it said I wasnt allowed. What can I do? so i just downloaded this and it fucked up iphone right up. JOSH is there anything i can do to fix this? I have used Spirit on two different 3GS/s and had no issues, I can not vouch for the file here, but from spirit site it was wicked. Did you have to pay for the new boot loader? I keep running into these types of post about the 3.1.3 Spirit Jailbreak anyway you could link to a resource about where to get the jailbreak?